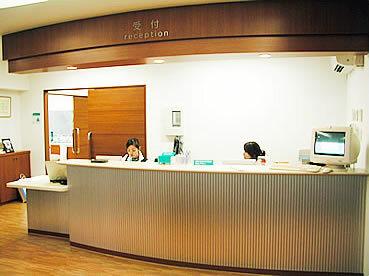 At Matsuno Clinic for Rheumatic diseases, our medical team is dedicated to relieving joint pain and restoring function and mobility as quickly as possible. They recognize that each patient is an individual with unique orthopedic needs, and their goal in all cases is to utilize the latest techniques and technologies to evaluate and treat your condition. We will work closely with you to find the optimal solution to meet your orthopedic care needs. 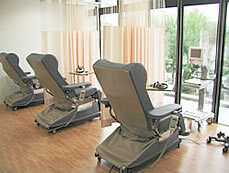 Our clinic uses the latest technology in healthcare. Highly trained staff and our latest equipment are dedicated to restoring you to function and mobility. If you have any questions, always feel free to contact our office and our trained staff will assist you in any way possible. Our specialties include: 1. Rheumatoid Arthritis 2. Other rheumatic disease 3. General Orthopedics 4, Sports Medicine 5. 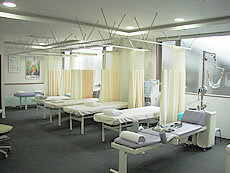 Orthopedic Trauma Care 6. Fracture Care 7. Pediatric Orthopedics 8. Foot Care etc. We are pleased to have you as a patient. TEL: +81-764-36-1757, FAX; +81-764-36-1758 , E-mail; info@toyama-ra.com. Appointment: Please call the office to make an appointment in advance. 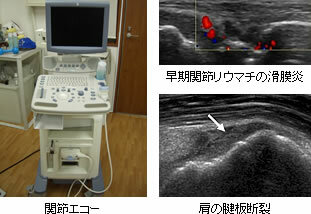 Fees & Payments: Payment is the patient's responsibility and you need Japanese medical insurance. We make every effort to decrease the cost of your medical care. We make every effort to decrease the cost of your medical care. We will help in any way we can to assist you in handling claims.